11 women die in the UK every day from ovarian cancer. 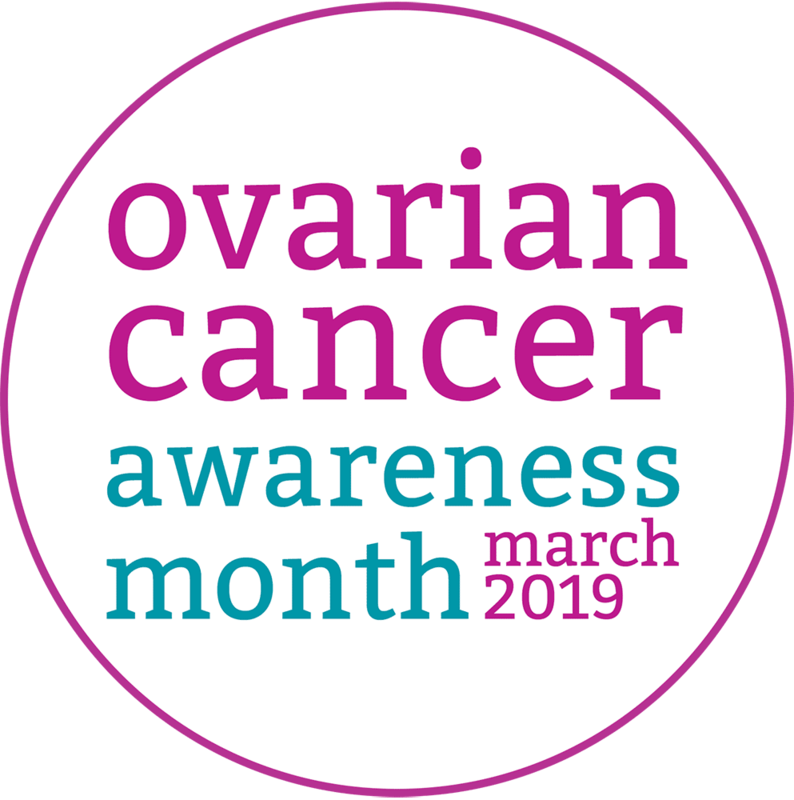 Ovarian Cancer Awareness month aims to get women diagnosed as early as possible by raising awareness of symptoms and fundraising for more research. To see what happened in 2018 visit the Eve Appeal website.